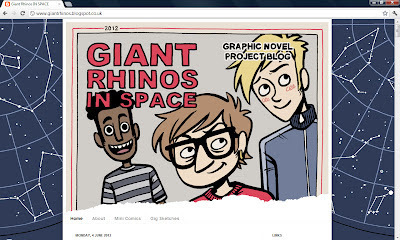 Giant Rhinos In Space is a graphic novel project I started while at university. I'm currently working on some mini comics and a blog to relaunch the project this year. 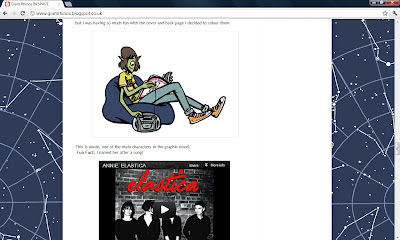 I will also be posting music and comic influences on the blog.